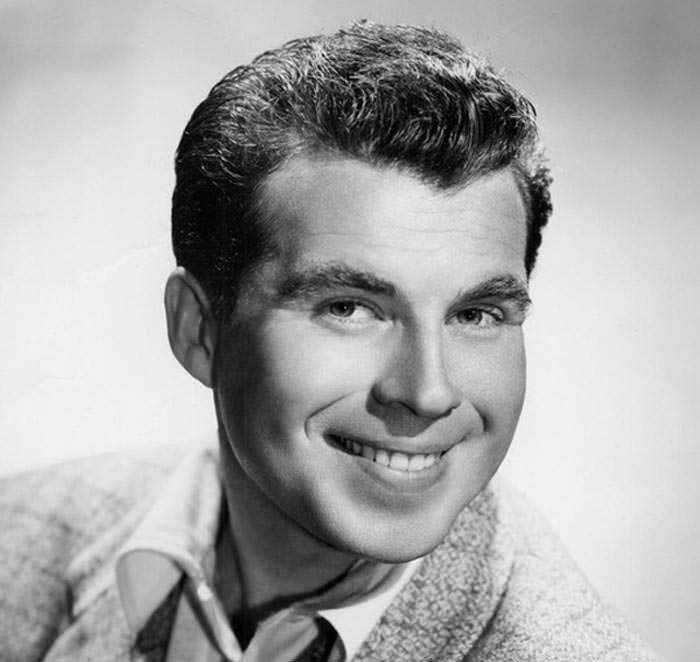 Paul Frees had more talent than could be contained by one project, one studio, or even one network. 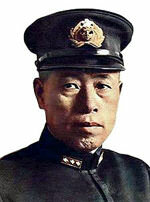 The voice of Admiral Yamamoto (Toshiro Mifune) in Midway (1976). The Little Green Sprout, diminutive companion of canned food spokes-character, The Jolly Green Giant. Professor Ludwig von Drake, noted educator and Donald Duck's uncle. Donner, Comet, and Clarice's father in Rudolph the Red Nosed Reindeer. John Lennon and George Harrison in the Beatles Cartoon Series (1965). The original voice of Poppin' Fresh, the Pillsbury Doughboy. Frees' early radio career was interrupted when he was drafted into the Army during WWII; he fought in Normandy on D-Day. Wounded in Action, he was returned to the States for a year of recuperation. While attending the Chouinard Institute of Art on the GI Bill, Frees dropped out because of his wife's failing health, and returned to radio work. He alternated announcing and starring on episodes of CBS's Suspense with William Conrad (Frees explained in an interview that when he was starring in an episode, or working on a different project, Conrad would announce, and he would announce when Conrad was starring. They made an effort to sound like each other when announcing). He also starred and announced on many episodes of sister program, Escape. At Disney, Frees said his role was similar to Mel Blanc's at Warner Brother's, that of in-house "Man of a Thousand Voices." In addition to voicing Prof von Drake, Frees narrated many Disney short features and the anthology TV series, The Wonderful World of Disney. 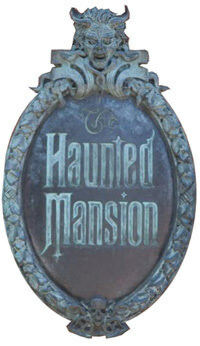 One of most memorable contributions was the voice work he did for many of the Animatronic Attractions at the Disney parks, including "The Pirates of the Caribbean" ride and the "Ghost Host" in The Haunted Mansion. Between 1948 and 1952, CBS made an effort to find a lasting Star Vehicle for Frees, although the projects failed to take off for more than a few months. In The Player and Studio X, Frees gave voice to all of the scripted characters. The Green Lama (1949) put Frees in the title role, aka Jethro Dumont; the Lama is a typical Costumed Super Hero, however his powers are derived from his studies of Tibetan Buddhism ("Om Mani Padme Hum"). Frees' follow-up to The Green Lama was Crime Correspondent (1949). Reporter Larry Mitchell solved crimes in his own way. The Man in Black (1951) and The Black Book (1952) brought Frees back to his Suspense/Escape roots. During the earliest years of Suspense the program was hosted by "the Man in Black" (played by Joseph Kearns or Ted Osborne). The Man in Black/The Black Book featured Frees reprising the "Teller of Tales" role. In each episode he would invite listeners into his library for a story that probably shouldn't have been told to children too late at night. The Perfect Crime was a proposed alternate title for The Man in Black; the premise of the stories was that a very premeditated murder would take place, but the ingenious perpetrator would forget one seemingly insignificant detail that would lead to his down fall. The Black Book reprised some of these stories, and further explored the darkness that lies in some men's hearts. 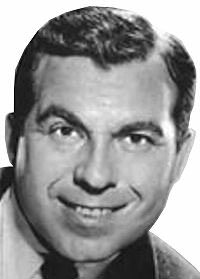 Be the first to comment on "Paul Frees"